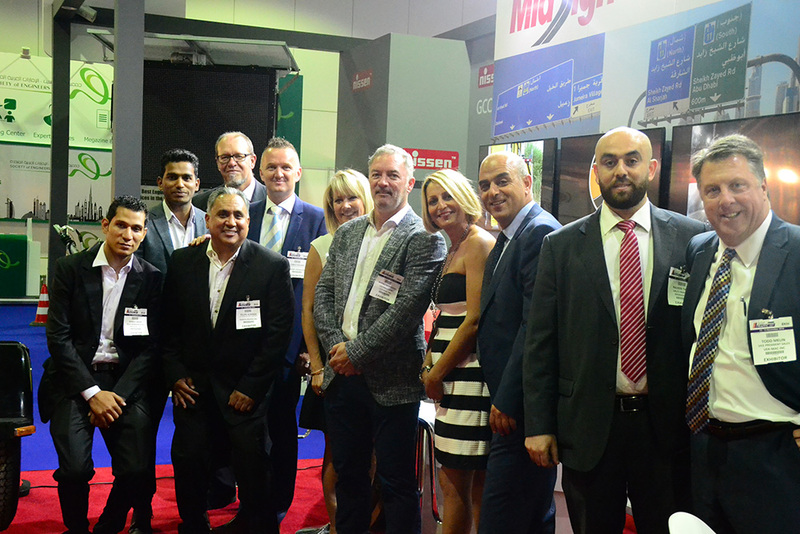 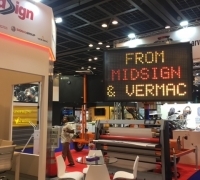 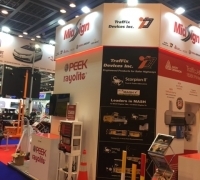 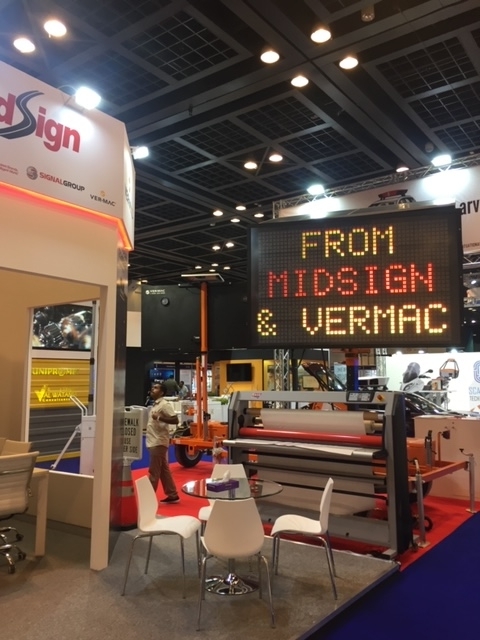 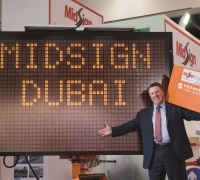 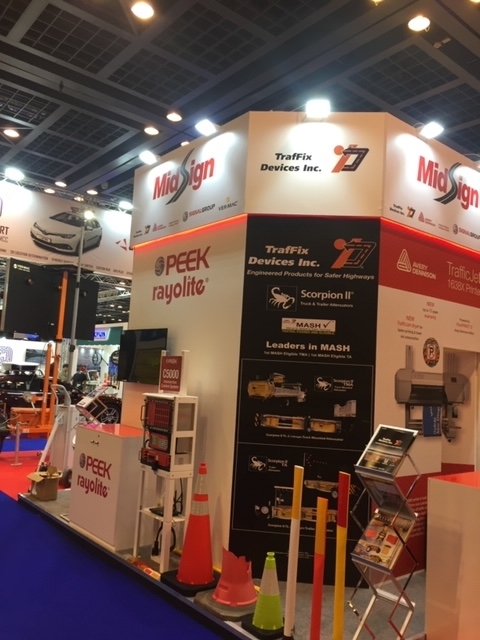 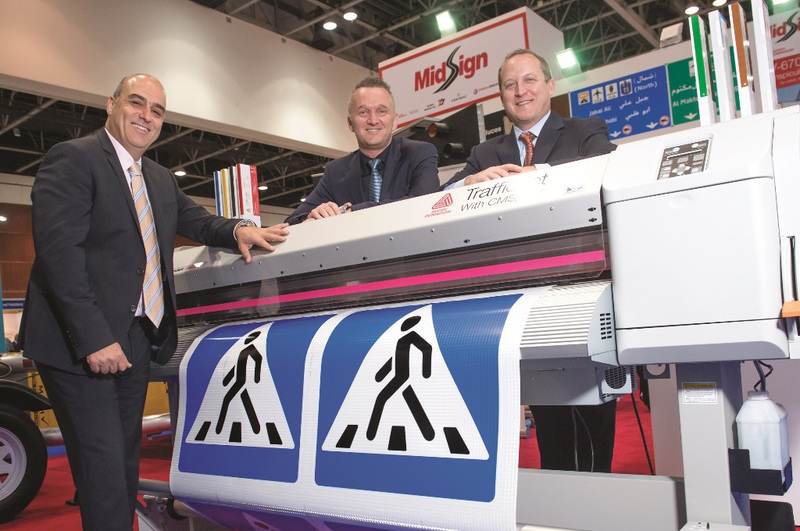 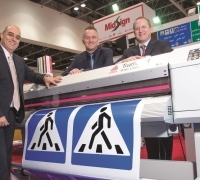 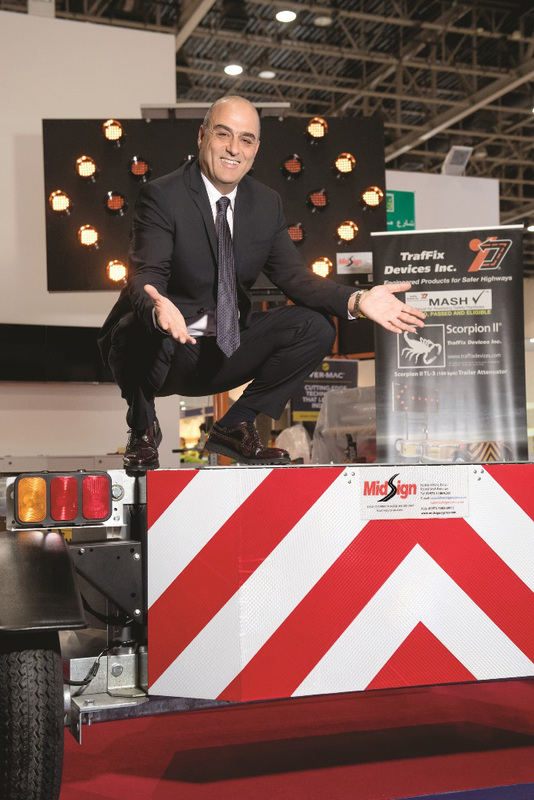 Gulf Traffic 2018 took place at Dubai Trade Center between 4th – 6th December 2018 and Midsign participated representing Traffix Devices, Avery Dennison, Signal Group and Vermac. 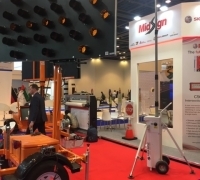 Gulf Traffic Exhibition is back!The region’s most important event for the international traffic management will take place 4-6 of December 2017 at the Dubai World Trade Center-Arena. 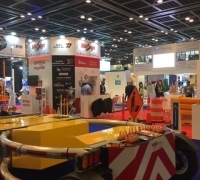 Gulf Traffic, in collaboration with Ventures Onsite, gives an insight into the transport construction market through the 2017 GCC Transportation Construction Report. 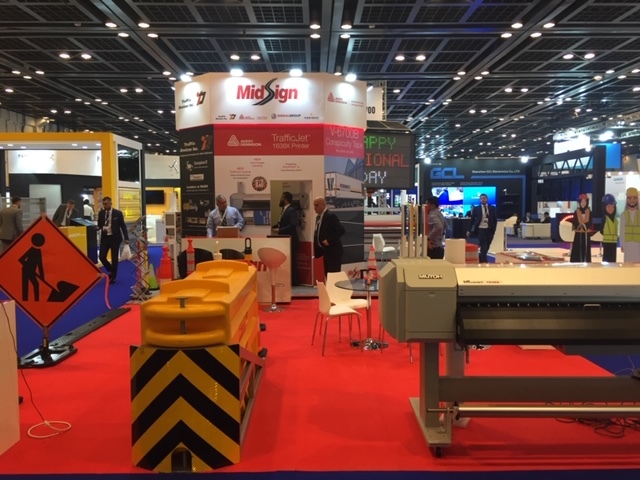 Visit us at stand C-10. 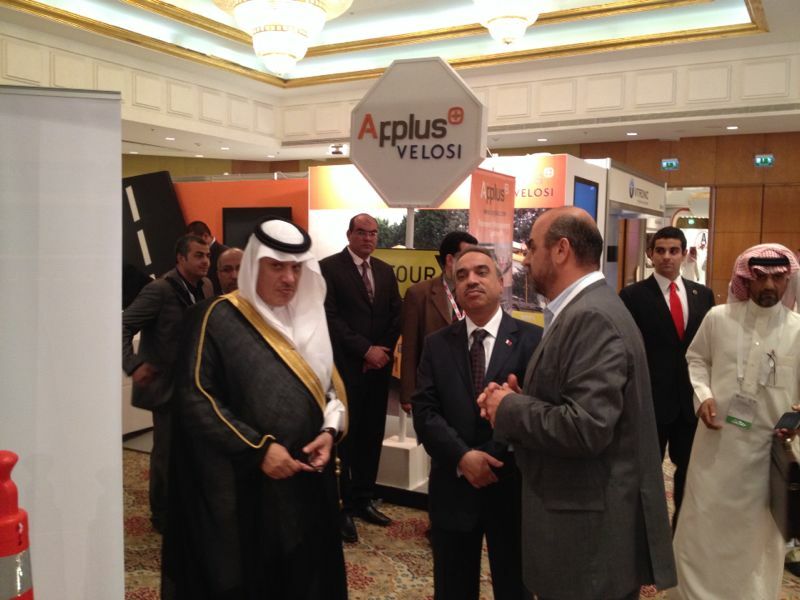 Join more than 1,000 transportation leaders from the region and beyond for an exciting, action-packed, and business-friendly IRF Middle East & North Africa Regional Congress & Exhibition “Mobility Solutions for the 21st Century” on October 29-31, 2017 at Dubai World Trade Center. 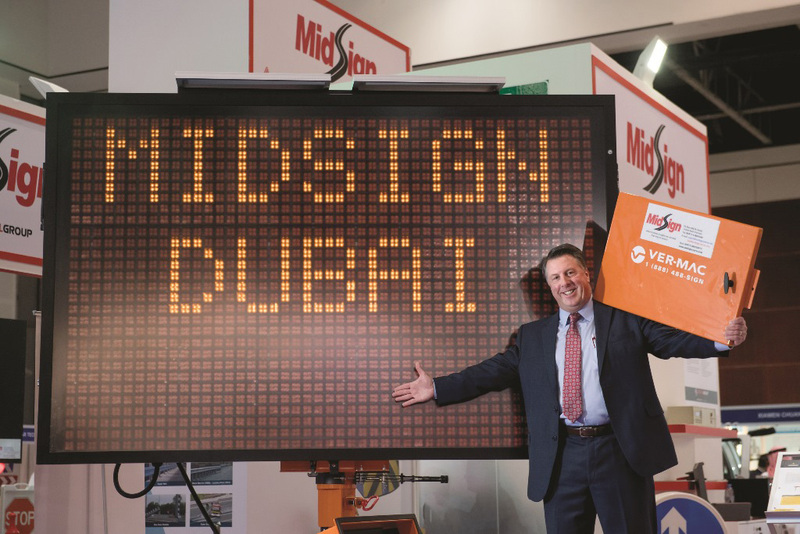 Gulf Traffic 2016. 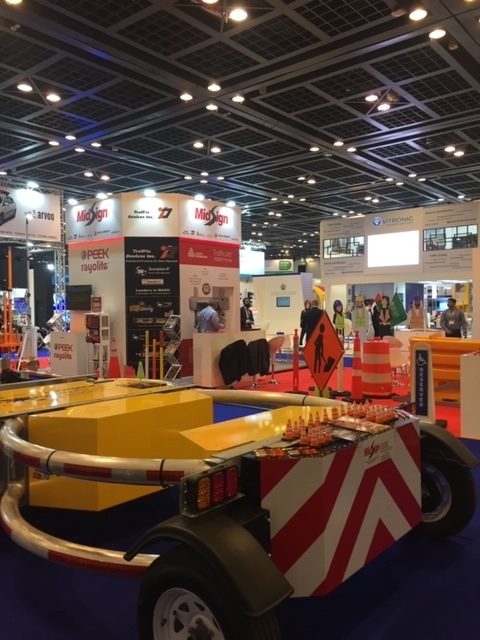 This is the region’s most important event for the international traffic management, intelligent transport systems (ITS), road safety, parking, road maintenance and transport infrastructure industries. 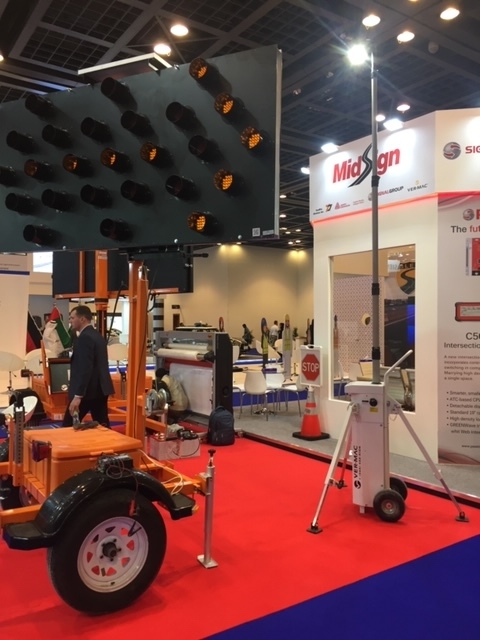 Bringing together decision makers from around the world, Gulf Traffic offers a three-day platform to network and familiarise yourself with the latest industry trends and developments. 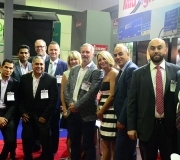 Whether you are looking to buy, sell or distribute, there is no better place to gain a comprehensive market overview and to witness product launches from industry leaders. 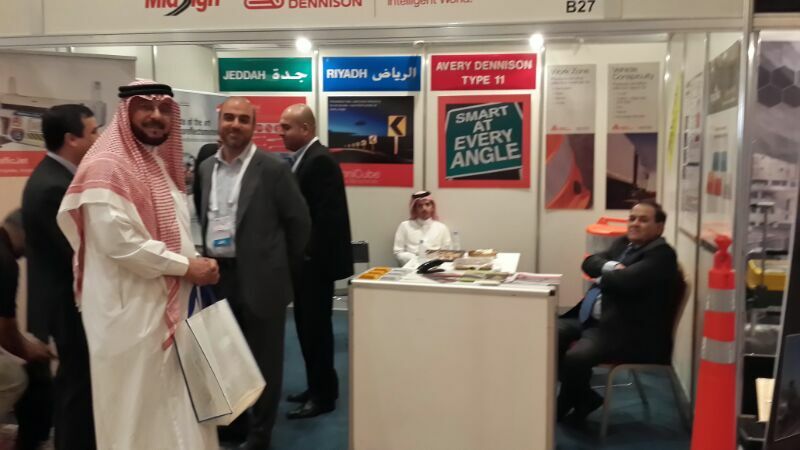 Gulf Traffic Exhibition 13-15 November 2016. 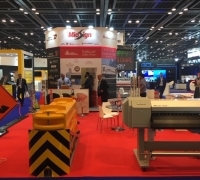 Dubai International Exhibition Center , Stand z2C10. 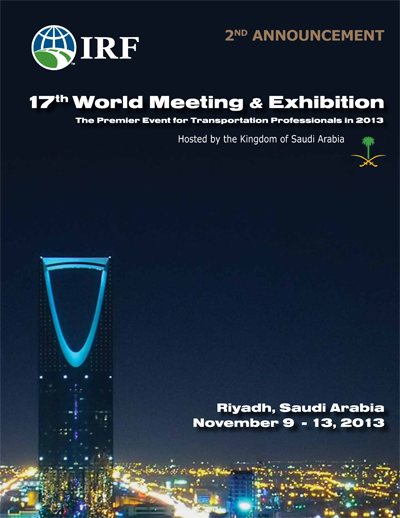 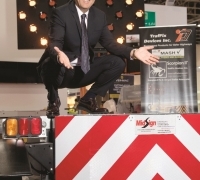 your participation in the premiere global surface transportation event of 2013! 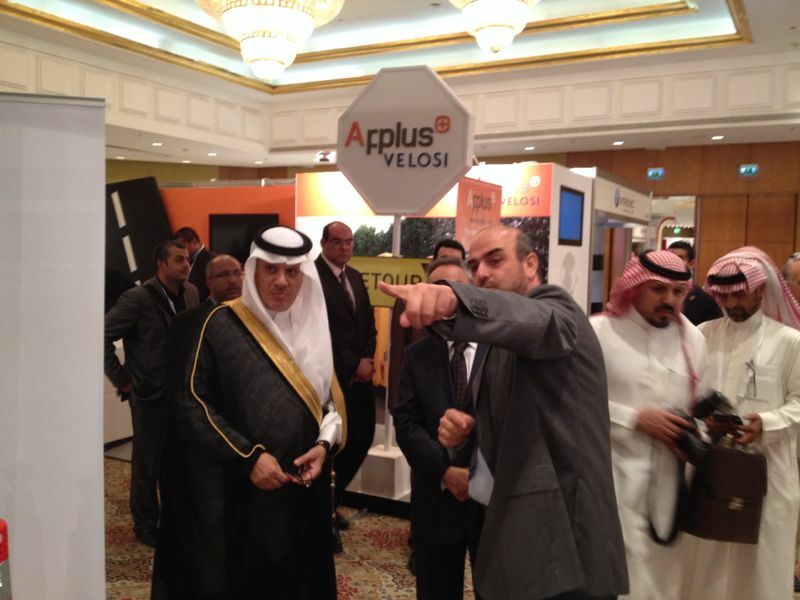 Fadi Awwad the general manager of Midsign with minister of transportation of Saudi Arabia and Bahrain.